SI NFGL welcomes our current scholarship holders to a two day event on the topic of “Perspectives of sustainable urban development from Malmö”. The event will include a full day of study visits in Malmö, exploring different aspects of sustainable urban planning. Invitations will be send via emails to NFGL members 4-6 weeks prior to the event. 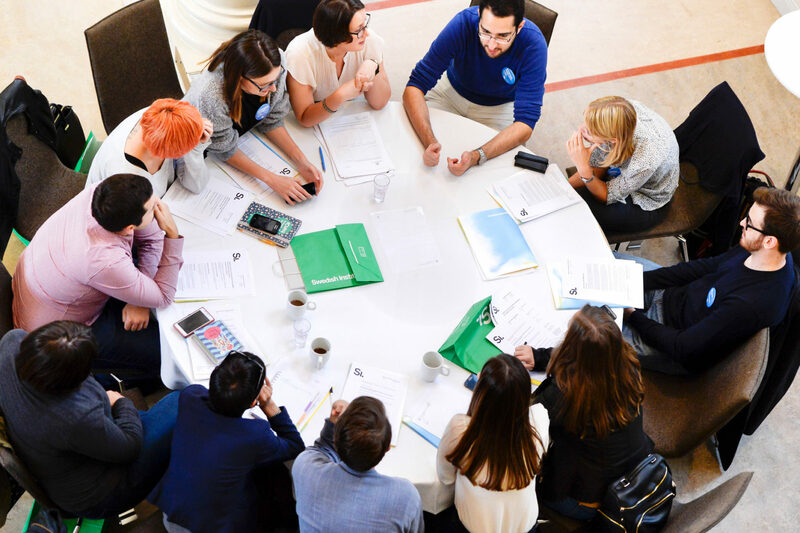 All current Swedish Institute scholarship holders are included in the SI Network for Future Global Leaders (NFGL) – a network that aims to build a long lasting relationship between Sweden and our scholarship holders. To learn more about SI NFGL, please visit our webpage.